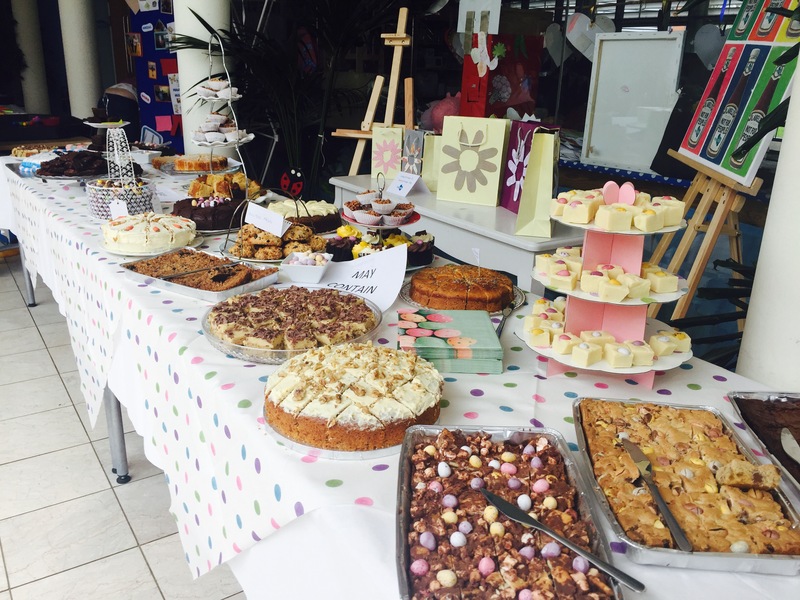 Our fourth Easter Funday was our biggest yet! 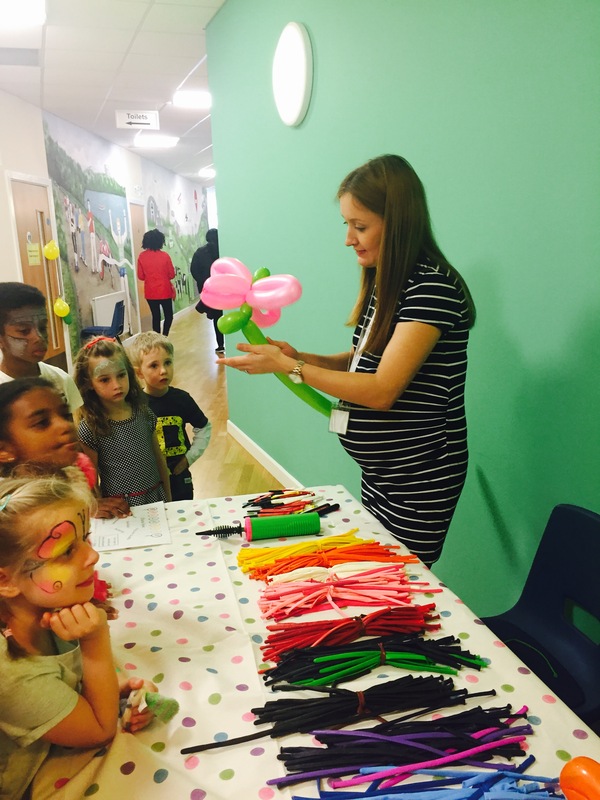 Over 100 children plus their families joined us for fun and games in MK SNAP over the course of last Sunday afternoon – it was packed! It’s hard to say what the children enjoyed most out of the bounty of activities. 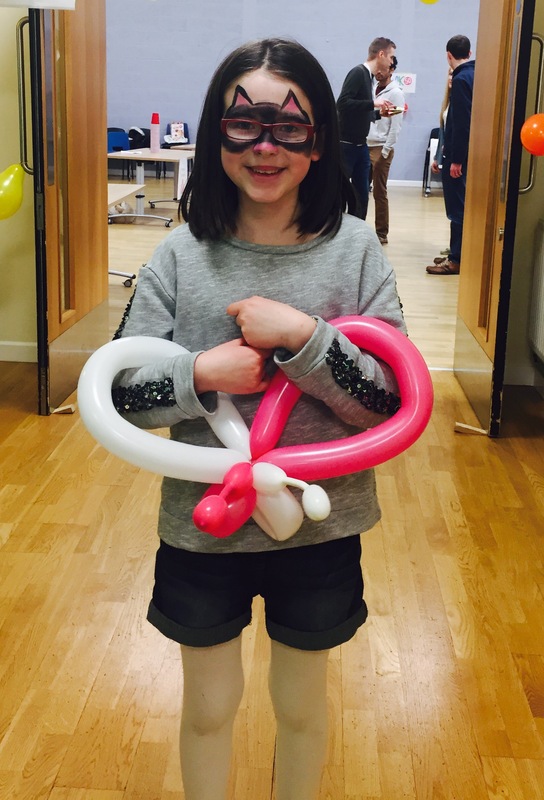 They leapt about on the bouncy castle, patiently queued for butterflies, bees, dogs and swords at the balloon modelling, prized items out of frozen eggs, decorated plant pots, took on the challenge of fast and furious team games and had their faces painted with flowers and tigers. There was so much to do! Then the sun shone for the Easter egg hunt. A lucky winner eventually found the ‘golden ticket’ despite it being very well hidden! An array of delicious homemade cakes and treats kept the parents happy too while they tried their hand at our MK50 themed quiz. Everyone had a fantastic time. We look forward to seeing many of you again soon! All services take place from 10.30am at MK SNAP, Bourton Low, Walnut Tree, MK7 7DE.